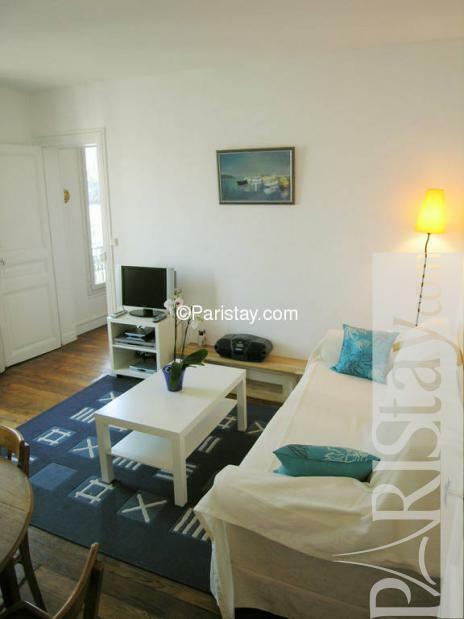 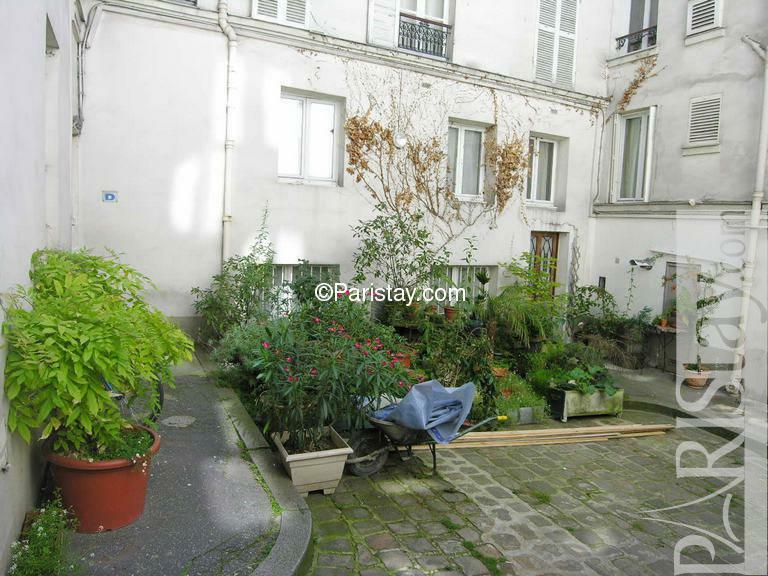 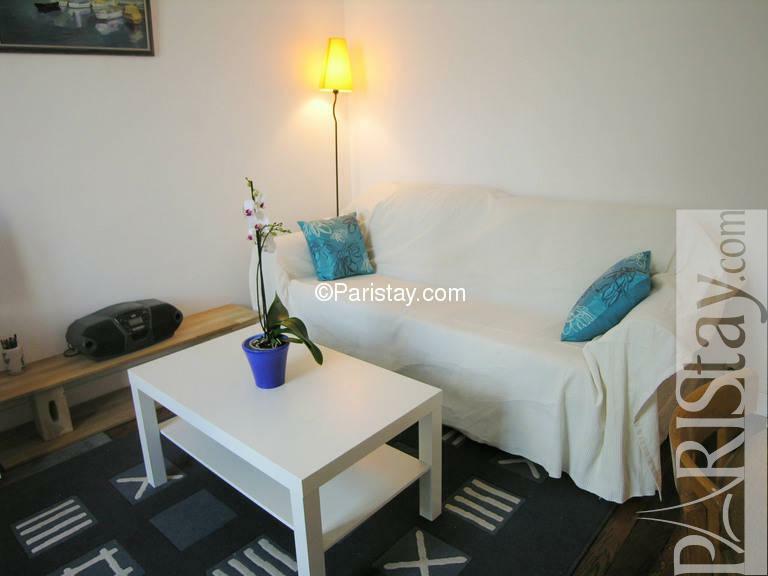 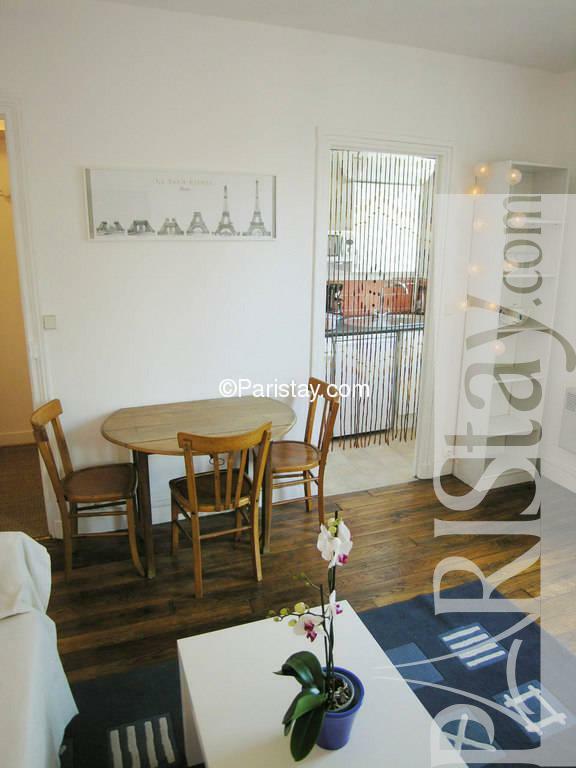 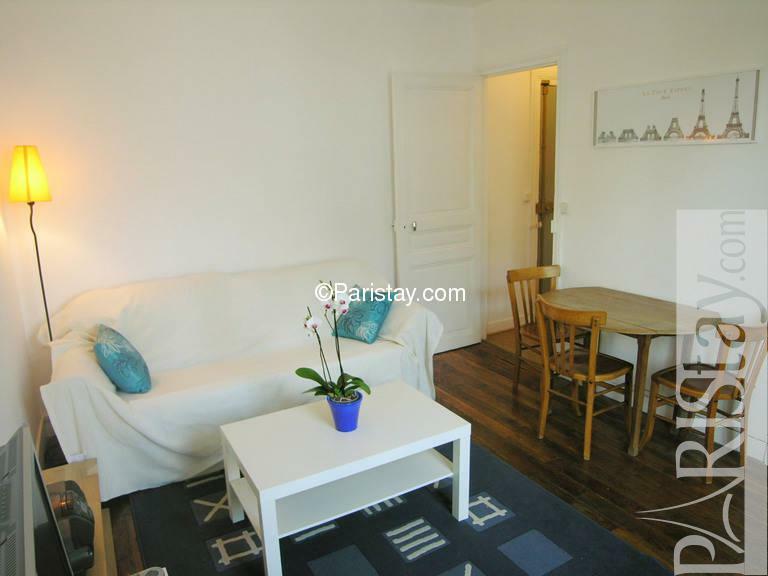 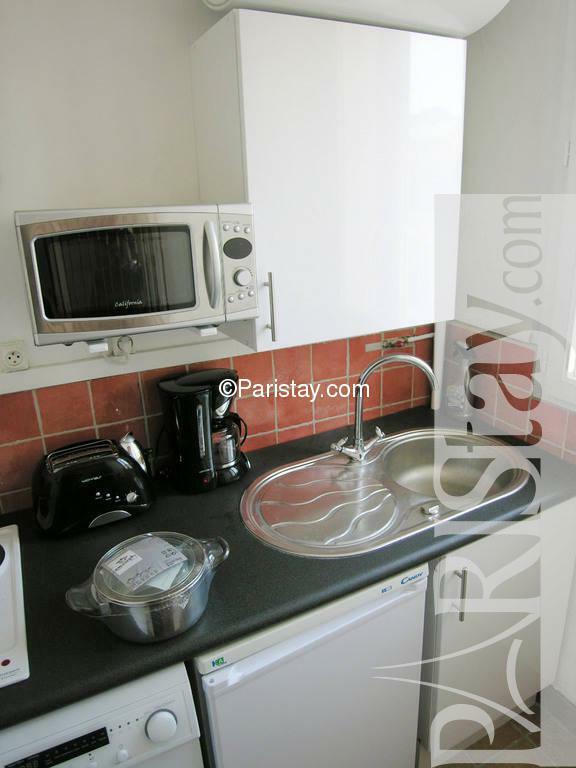 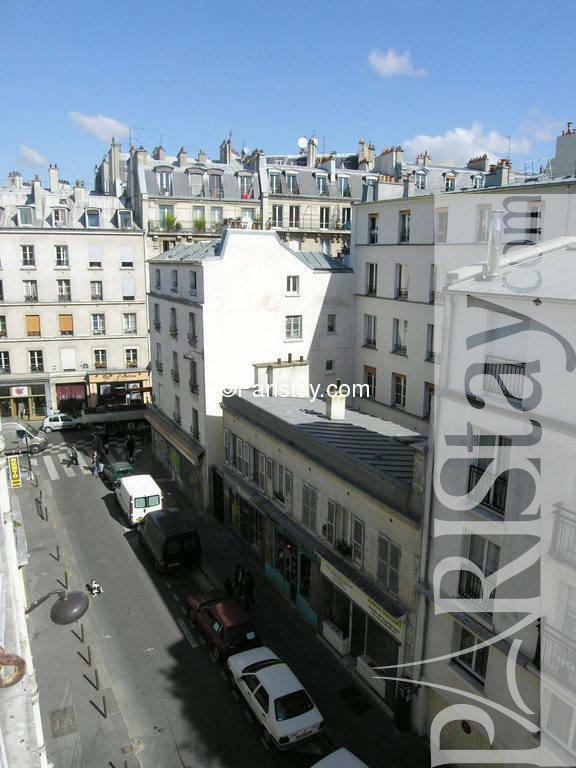 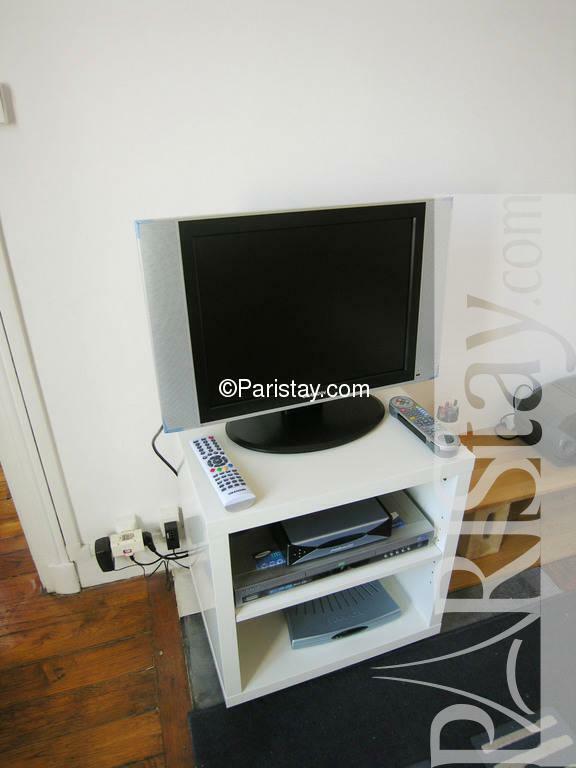 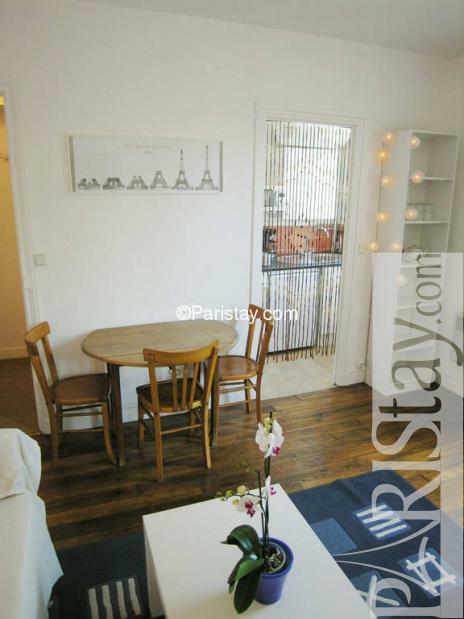 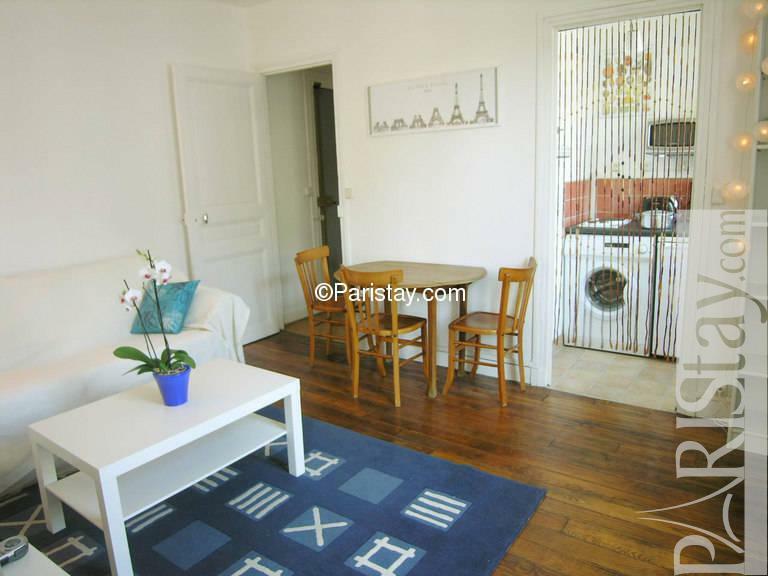 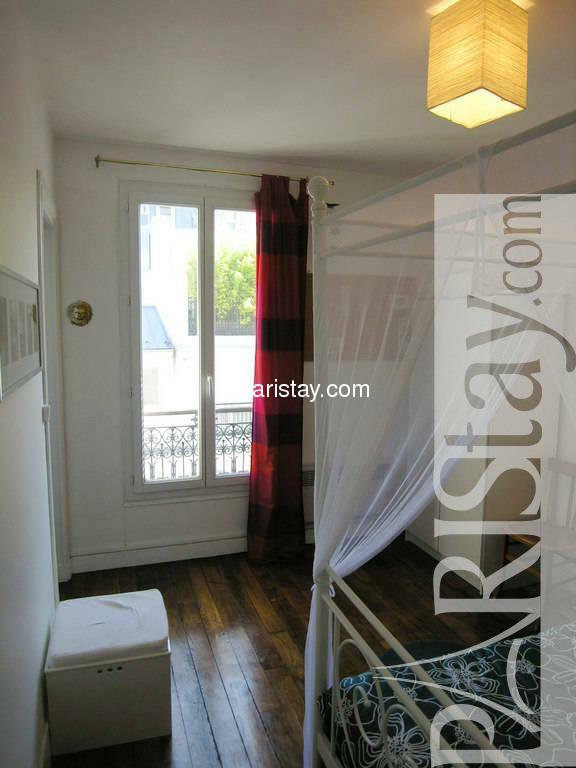 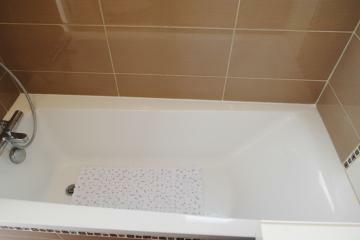 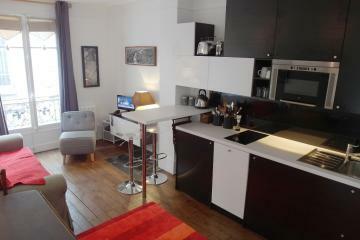 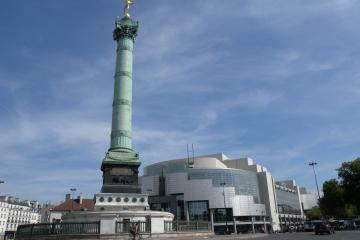 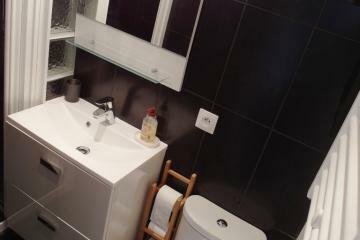 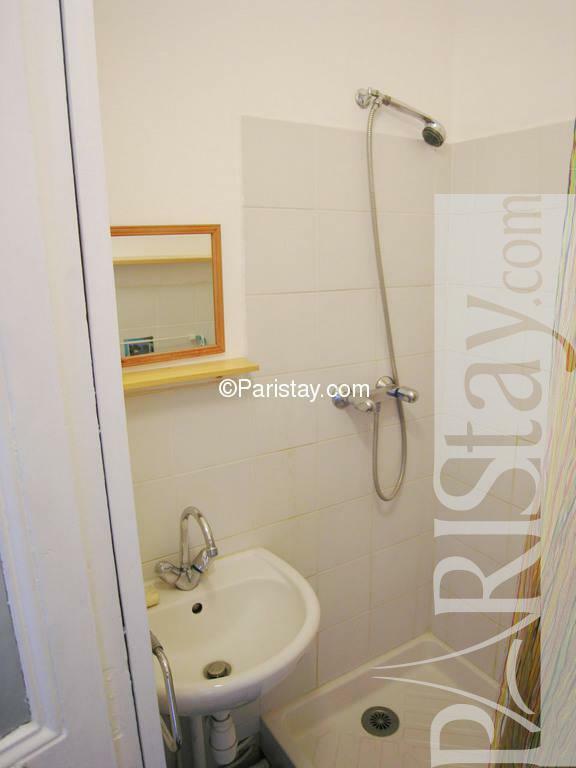 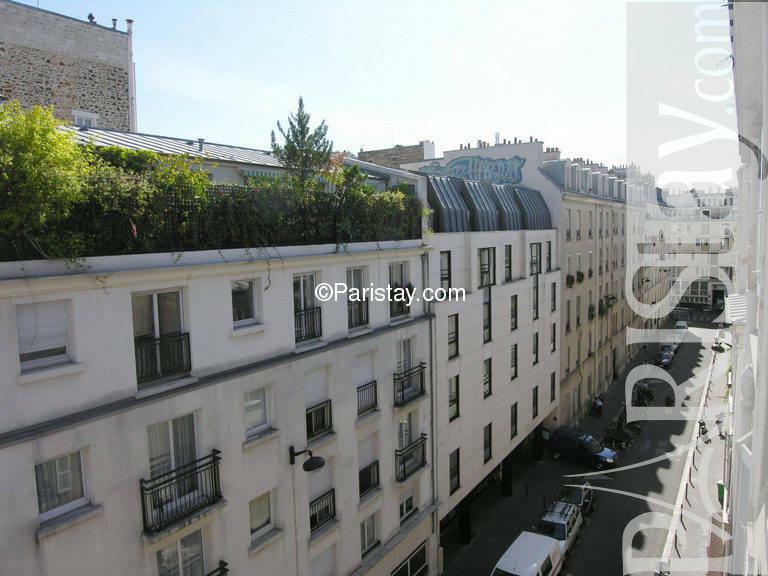 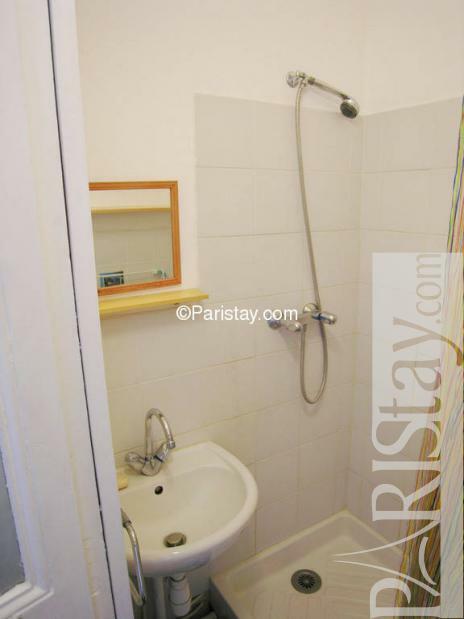 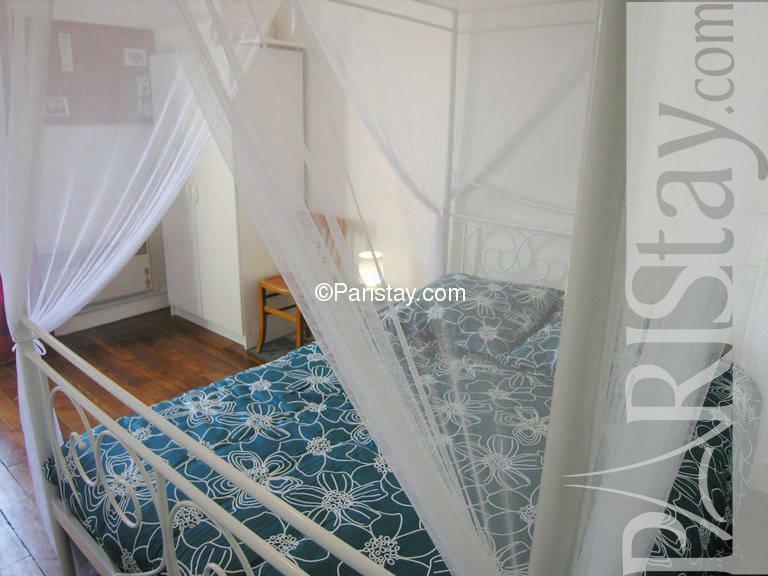 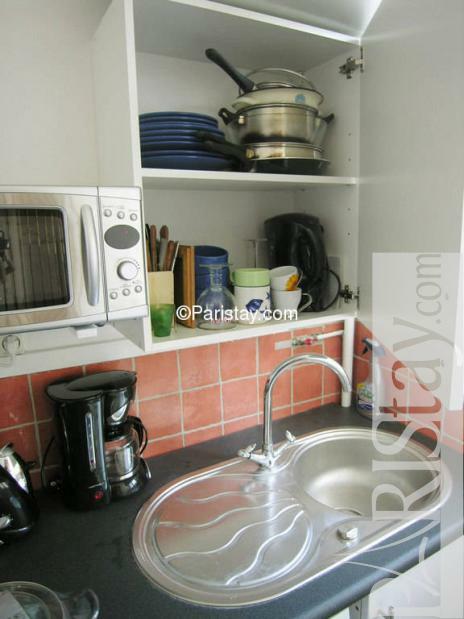 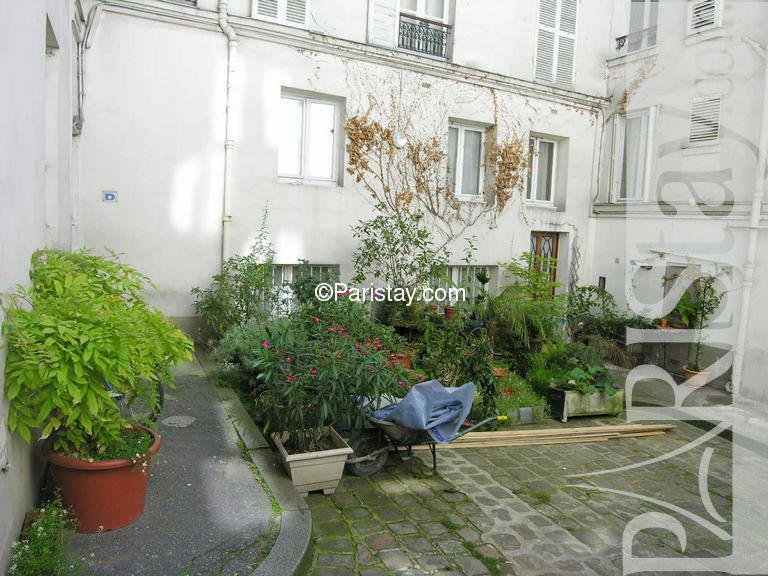 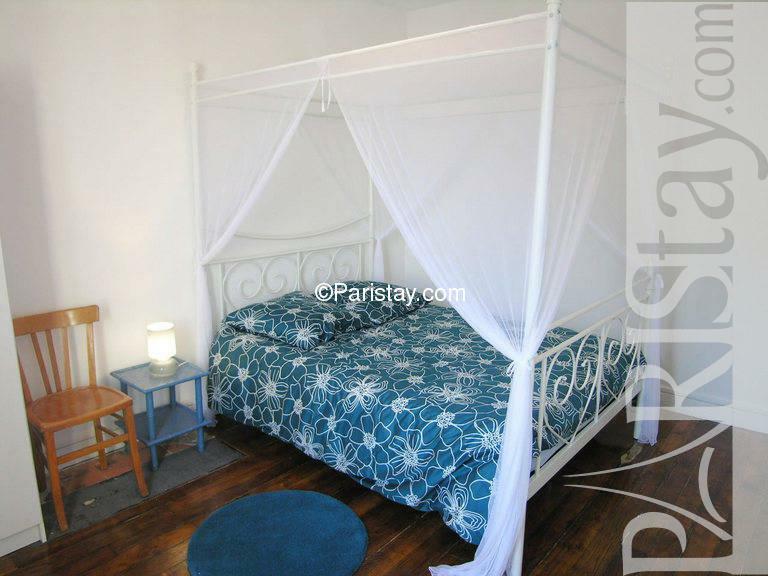 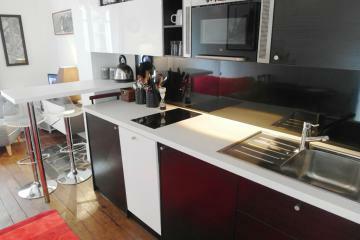 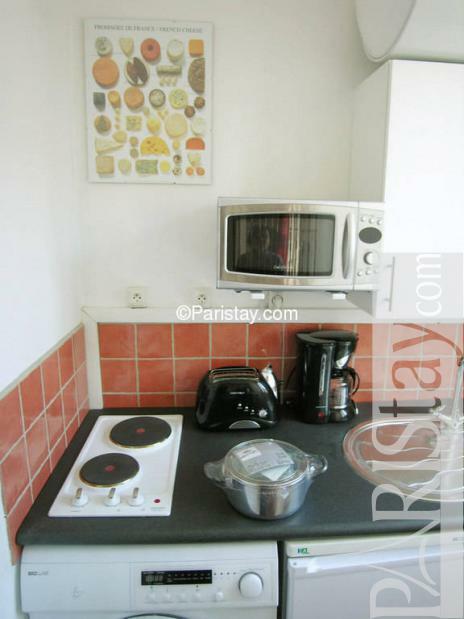 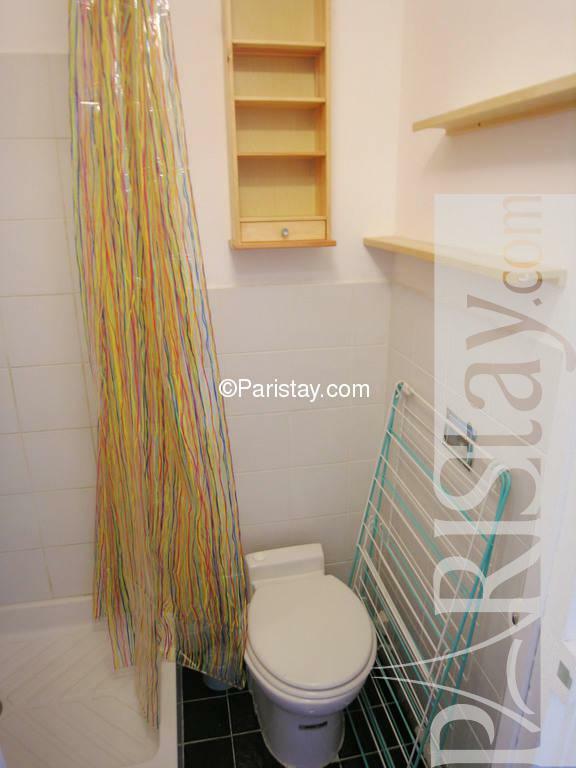 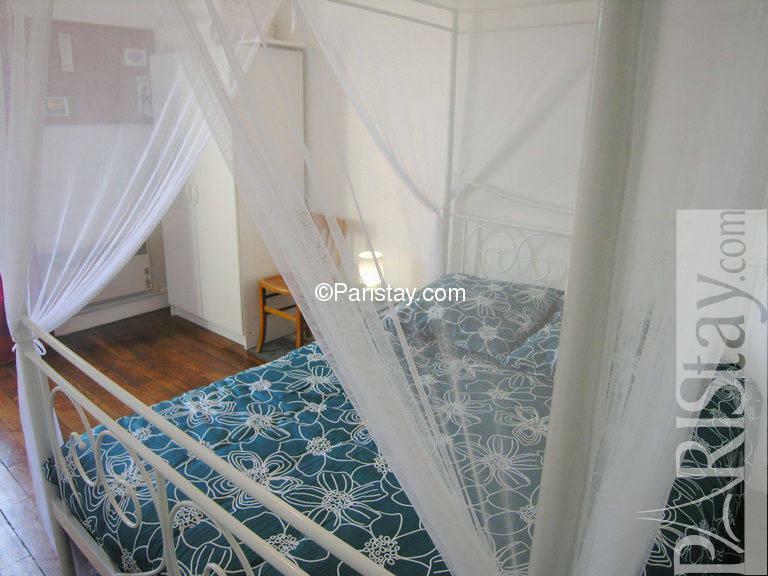 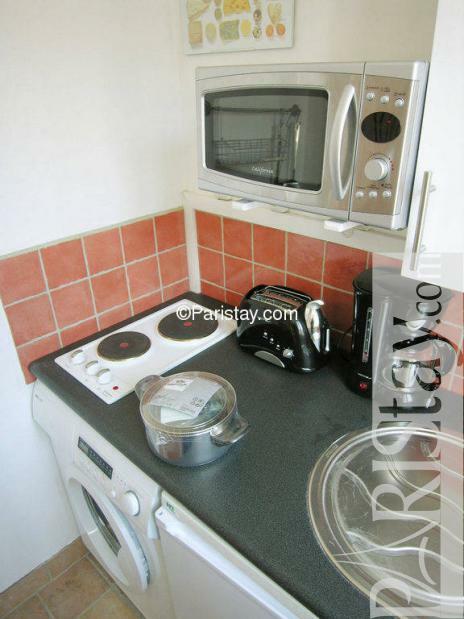 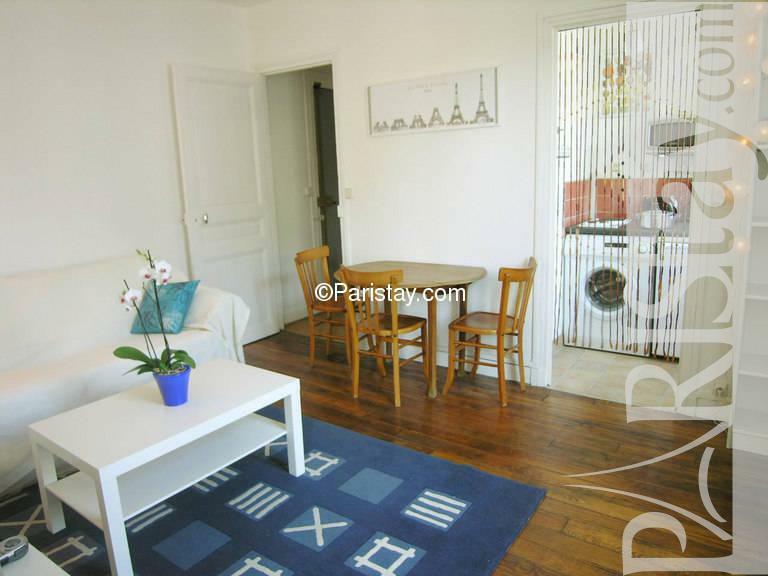 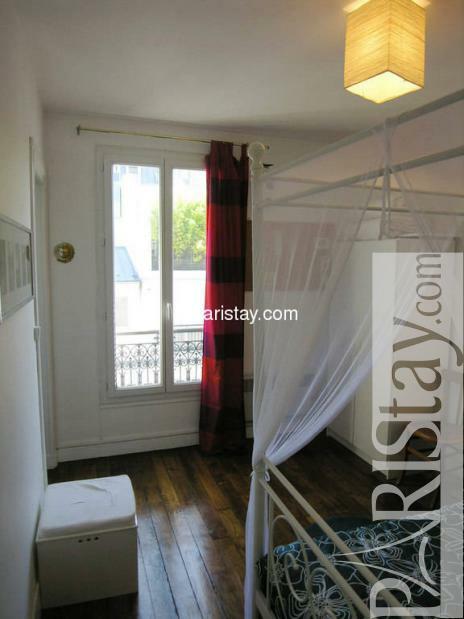 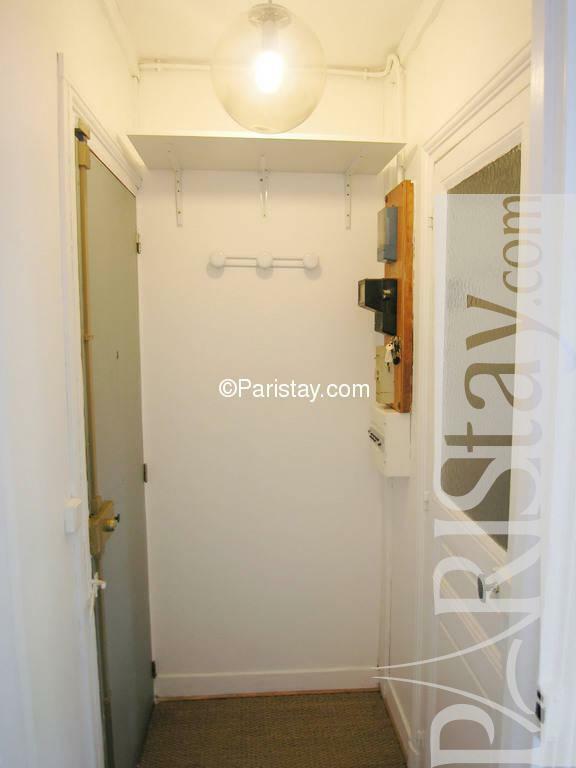 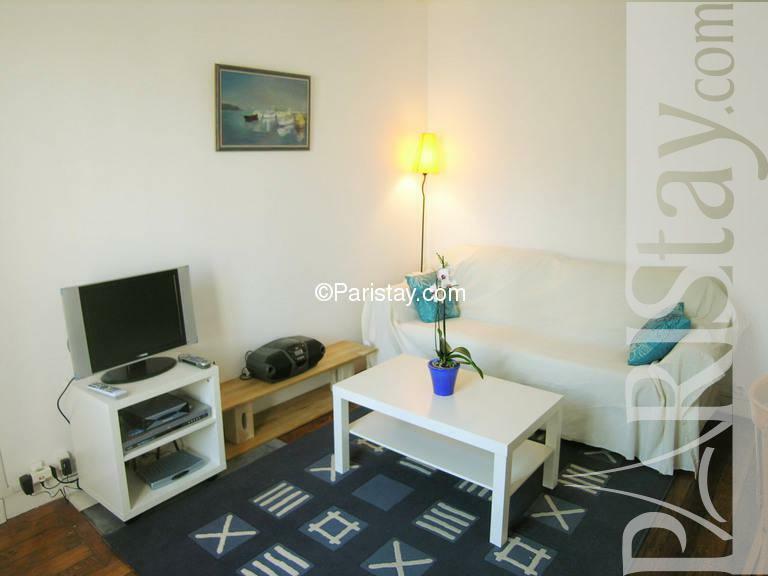 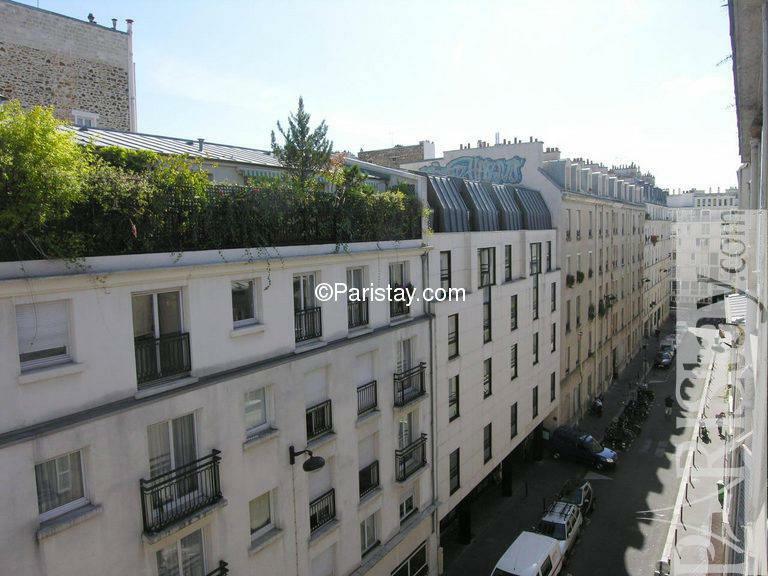 Renewed Paris 1 bedroom apartment in the 11th arrondissement, in the lively Oberkampf district, near the convenient Republique Square. 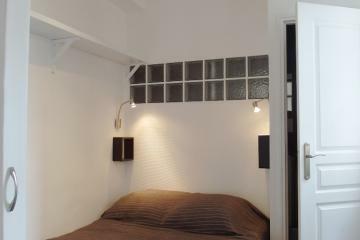 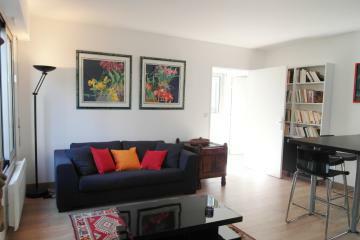 The apartment is on the 4th floor of an authentic Parisian building, it's renewed, light and quiet, with a hardwood floors. 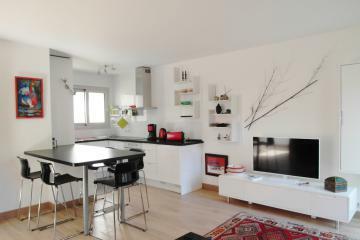 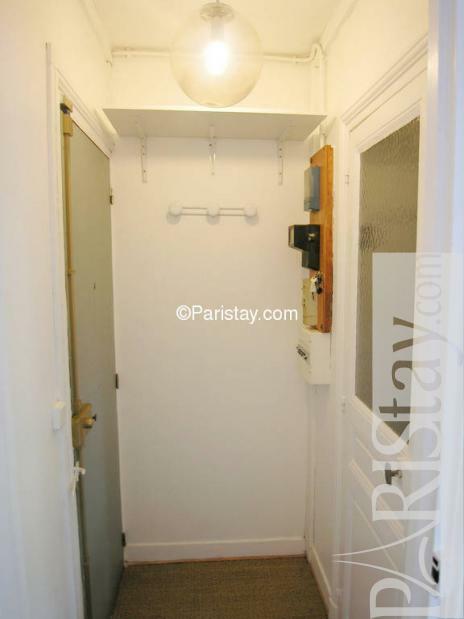 You'll find inside a small entrance, a light living room, with a comfortable sofa and a dining area (table and chairs), a separate kitchen, a separate bedroom with double bed and cupboard, and a shower room Perfect for a successful Paris long term rental in a lively area. 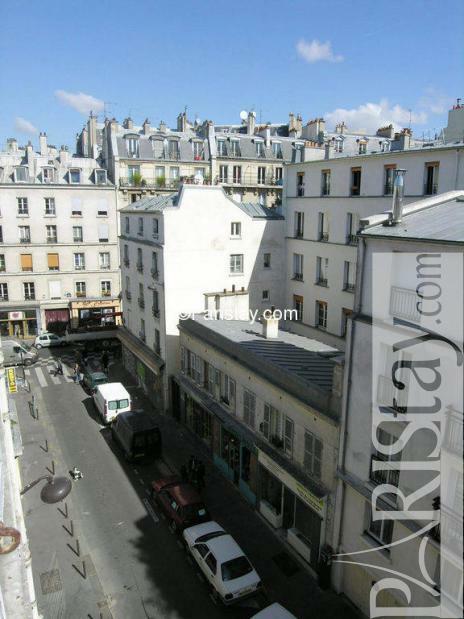 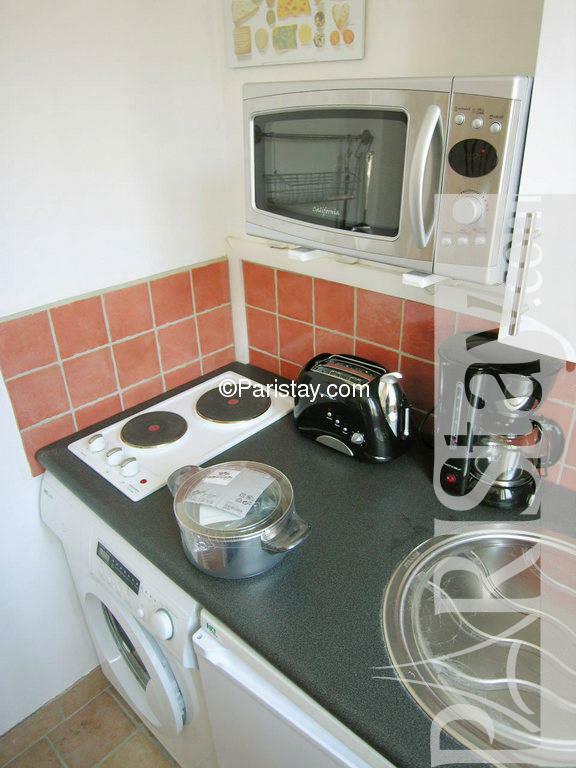 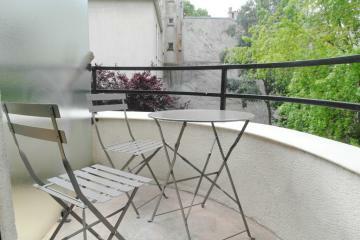 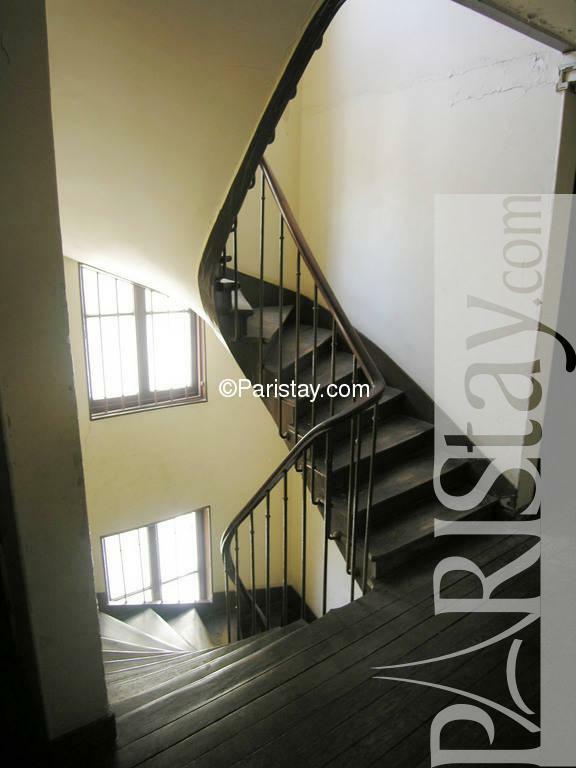 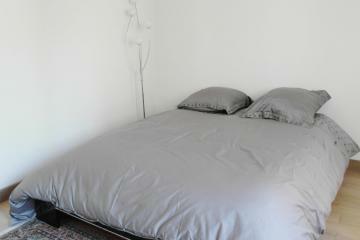 1900's Building, 4 rd floor, without Lift, entry code security system, with intercom, 1 bedroom Appartement, furnished, Approx: 30m² / 323 Sq.Ft.